We are back in stock with nearly all of our items except the gold dipped Fulani earrings-large version* which will arrive soon! 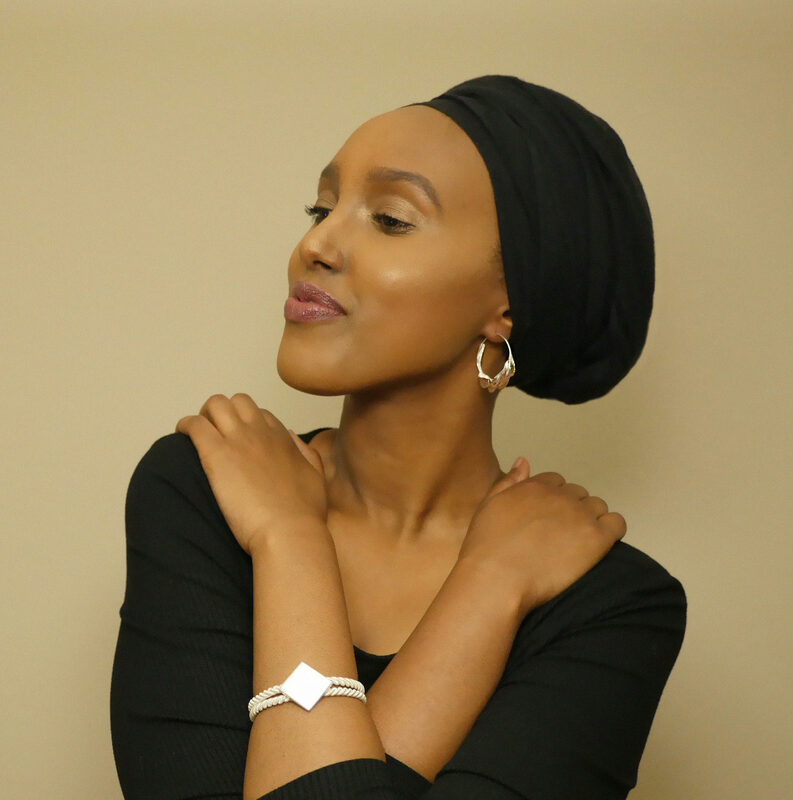 We have finally re-stocked our silver Fulani earrings-small version (pictured with silver Fulani bracelet) and as usual, we have a limited supply, so if you’ve been wanting these beautiful lightweight earrings, don’t delay. We are also proud to announce that we are continuing our contract with the Museum of the African Diaspora in San Francisco (MoAD SF). You can find almost our entire collection at MoAD SF. However, Fulaba gold plated Fulani earrings are sold exclusively on our website or at events we pop-up at. If you want to be the first to know when we are re-stocked online with the gold dipped Fulani earrings-large version, subscribe to our newsletter. *We are back in stock of our gold dipped Fulani earrings-large version as of 7/31/17.